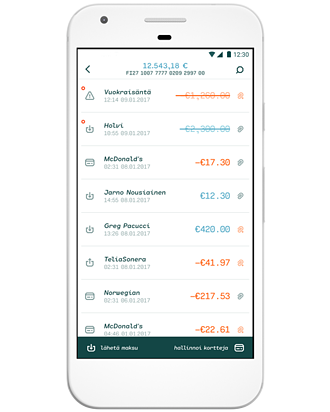 Helsinki-based Holvi, established in 2011, has devised a new kind of business current account as an alternative to the products of traditional banks. Holvi combines every business management tool an entrepreneur needs, and in combination with the Holvi Business Prepaid Mastercard® card offers a completely paper-free solution to the monthly bookkeeping. 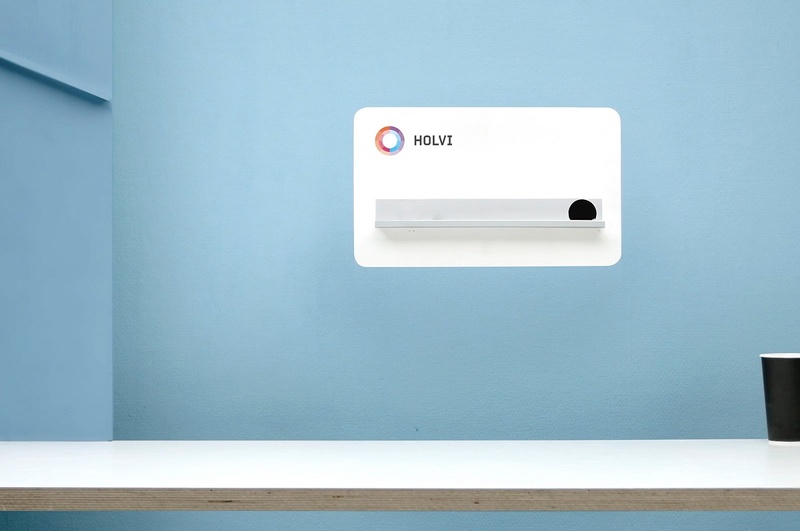 The German market is a new and intriguing focus for Holvi. “Holvi is a service built in Finland, but our target market is located throughout Europe. At the moment we are looking at ways to expand on the German-speaking markets after a rewarding experience with pilot customers in Austria. Holvi has had trial projects in other European countries too, and with BBVA as a strong partner we have the ability to strengthen our presence throughout Europe”, says Holvi’s chief marketing officer Elina Räsänen. In November Holvi was acquired by the Spanish banking group BBVA, thus opening the doors to international growth. “Holvi’s trump cards on the German market are our online business management tools and paperless accounting, which go hand-in-hand with the Holvi Business Mastercard”, Räsänen tells us. The service was born through the idea of making the management of a small business more intuitive and user-friendly. “The business current accounts offered by traditional banks keep cash flow and accounting separate. 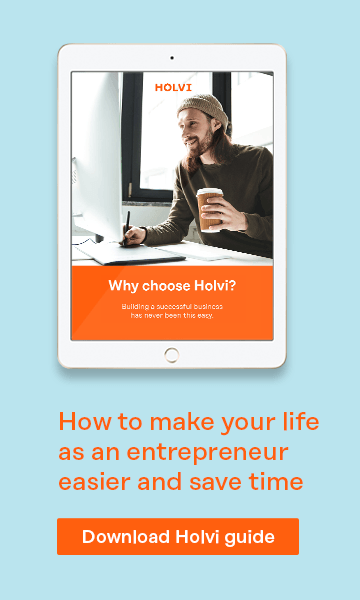 We wanted to create a service which allows freelancers and small business owners to manage their business through a single service”, states Holvi’s co-founder Tuomas Toivonen. Holvi is at the forefront of the new wave of FinTech. It stands out from traditional banks by pioneering a new type of business current account which combines all the business management tools a company needs. And as Holvi’s service is completely digital, it's possible to open an account online in just a few minutes. Identification is done online too – there's no need to visit a bank branch or even leave the comfort of your sofa. Join fellow entrepreneurs who already have a head start. Holvi is a business account designed and built for entrepreneurs by entrepreneurs. Holvi account has everything your business needs, in one easy to use solution. Holvi Payment Services Ltd is regulated by the Financial Supervisory Authority of Finland as an Authorised Payment Institution. The current account issued by Holvi is a payment account and the funds held on the account are managed as segregated customer funds. Funds on the payment account are not covered by deposit insurance and the funds do not accrue interest. Mastercard is a registered trademark of Mastercard International Incorporated. The Card is issued by Wirecard Card Solutions Ltd (“WDCS”) pursuant to licence by Mastercard International Inc. WDCS is authorised by the Financial Conduct Authority (UK) to conduct electronic money service activities under the Electronic Money Regulations 2011 (Ref: 900051).